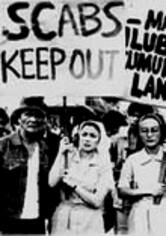 Demanding careers and two children have left Ellen (Vilma Santos) and Rene (Christopher De Leon) with a rocky marriage. 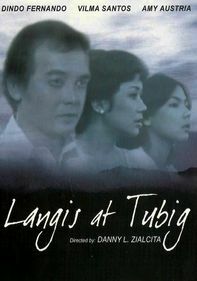 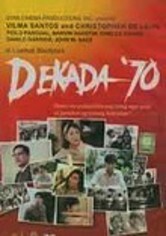 A trial separation follows, and soon enough, the consideration of divorce -- a serious taboo in Filipino culture in 1983. 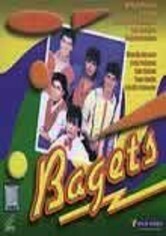 Orestes Ojeda co-stars as a new flame who lights up Ellen's life. 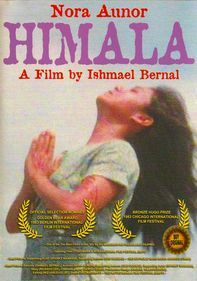 Prolific director Ishmael Bernal directs a heart-tugging script that he co-wrote with Bing Caballero and Jose Carreon.